I received a parcel from Liz Earle skincare after being contacted by them asking if I would like to try some of their products. 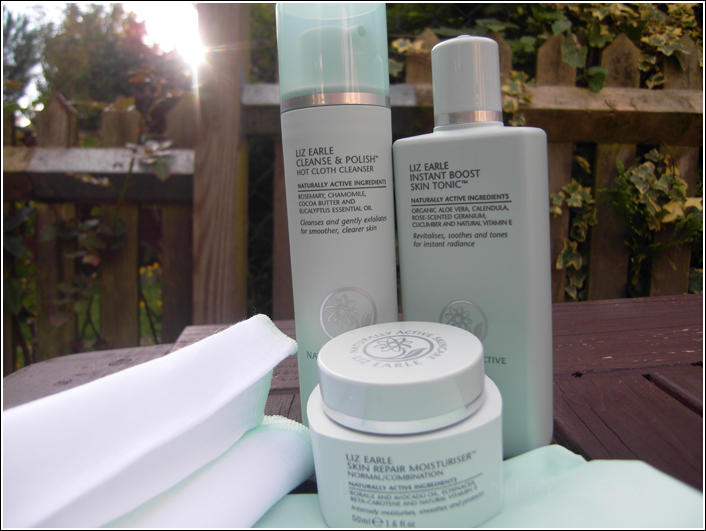 I jumped at the chance as for the longest time I have been looking to try Liz Earle products. Quite surprised at the products I was offered to try out. I was truly grateful at their generosity. I was asked what products I would need for my skin type so for the skin repair moisturiser I chose normal / combination and for the conditioner I got dry & damaged as my hair is often colour treated through out the year. I'm looking to try out the products for the full month as it's only been a fortnight since using the new adapted skincare routine so I want my skin to get use to it. 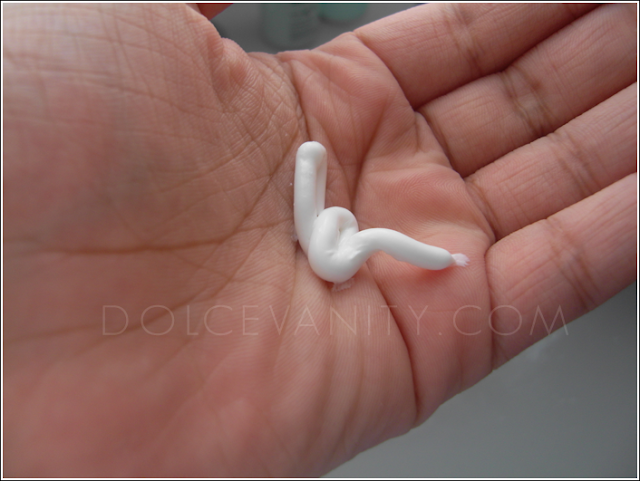 The basic routine is to use the cleanse & polish / hot cloth cleanser pump a small amount onto your palm, I find a little amount can go a long way but you can always add more. You apply it to your dry skin and massage it into your face,eyes & neck area. I'll spend 1-2 minutes really massaging it in, until the product is gone. Then take my muslin cloth, put it under hot water, wring it out and gently wipe it over the area where I've massaged the product in. My face normally looks red but not in a sore way. After all the massaging and then wiping off it looks like I'm alive lol good circulation type redness. Moving onto the tonic, I like how the bottle is first of all. 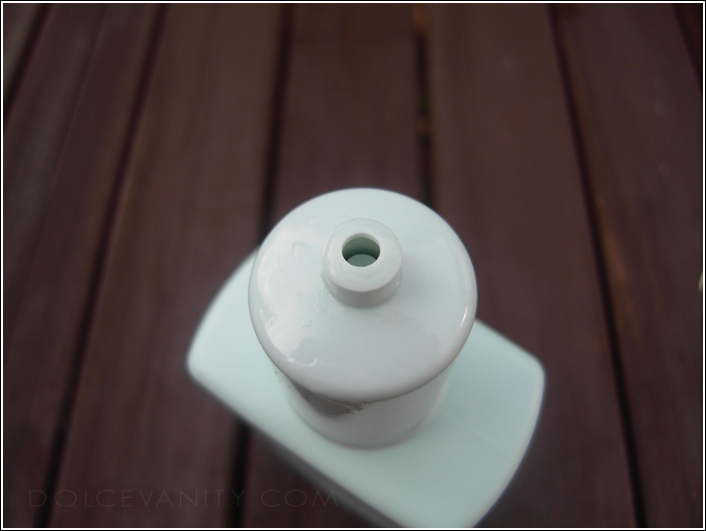 It's got a screw cap with a small nozzle to pour the product out onto your cotton pad. It's simple things like this with products that I like. I have found with tonics that some can be drying, in this case it's not. My skin feels smooth after applying it all over my face & neck area once again. I try not to touch my face as I'm cleaning it but the couple of times that I have I'm surprised at the texture. 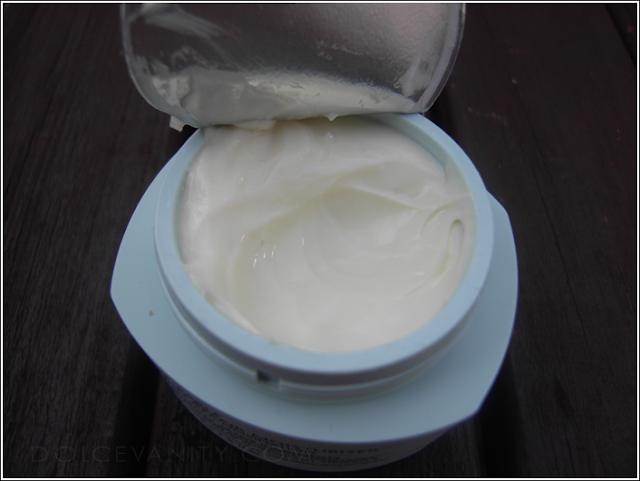 Finishing off the process with the moisturising cream, I've read some people got a burning/ tingling sensation when using this had me eeeking at what I was about to apply to my skin. Taking the plunge, it glides on well and doesn't feel oily or heavy. Once again a little goes a long way. Now I did have two spots appear but I honestly do not think it had anything to do with adopting a new skincare regime as it was around my menstrual cycle and the spots went down in their own time and since continued use I haven't had any more breakouts. I'm not looking for these products to improve my outbreaks that's important to state. I'm looking for my skin texture to improve and with the weather changing and getting very bitterly cold something that helps protect my skin against the weather change. With the hair care I'm hoping that this shampoo does restore my faith in shampoo it does state that "it gently cleans with stripping". The smell of the products are heavenly. I'm a big sucker for citrus smells & it's not to the point that it's over bearing. 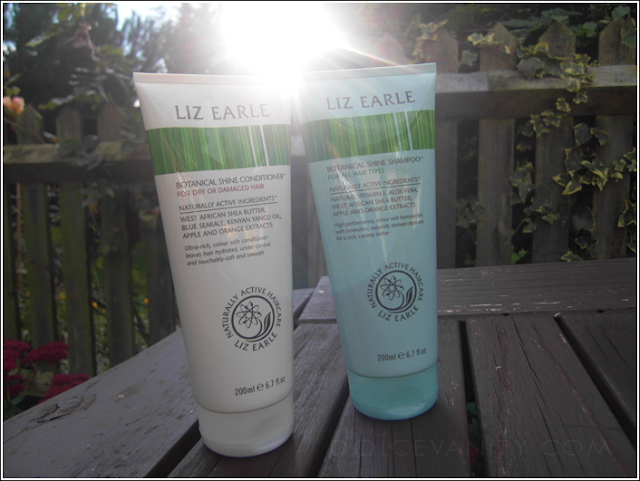 ( not that I would mind ) Being someone who does colour their hair quite a bit even when it gets to the Autumn/Winter months it's always great to have shampoo & conditoner that keeps the natural hair oils and especially as I'm trying to regain my curls back the haircare is being stepped up a lot. Disclaimer; I was provided these items by the company to try & test. I am not affiliated with the company nor am I getting paid to post / review these items. The thoughts & words are those of my own. Always Remember What Does/Doesn't Work For Me Doesn't Mean It's The Same For You.